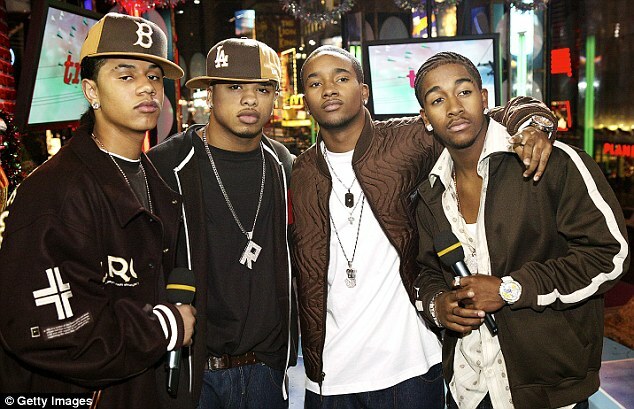 Former B2K singer Raz-B is said to be awake and responsive after reports he had fallen into a coma and was on life support last week. According to TMZ, the 28-year-old came out of the coma on Sunday and is now breathing on his own and smiling. Raz was originally hospitalized for taking a bottle to the head at nightclub in China. He underwent surgery to repair his injured lip, but he was returned to a medical facility the next day after one of his dancers apparently found him unconscious and unable to wake. During the last week attack Raz-B sustained horrific injuries, including a slashed wrist. The singer, born De’Mario Monte Thornton, lost a near-fatal amount of blood following his hazardous trip and was rushed to hospital for emergency surgery.